I know we are already way past the start of 2016 but in continuation with my previous posts, I am still constantly looking for ways to get more organized this year. 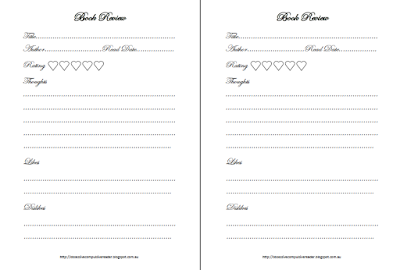 As book blogging is, and I hope it will continue to be, a large part of my life, I have created some bookish spreads to keep track of my reading and book reviews. Best news? They are all available for free! 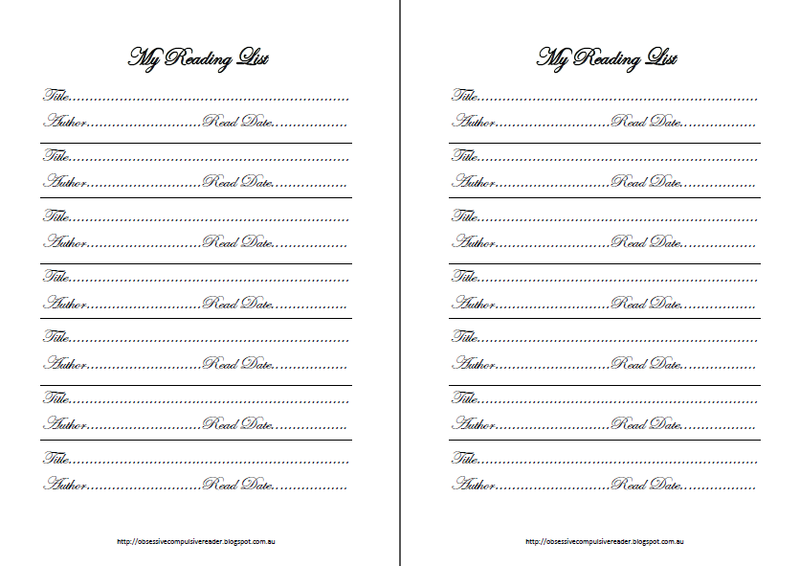 My reading list helps you keep track of all the books you have read, much like a planner version of GoodReads. There is even a "Read Date" section so that you can look back and work out how many books you have read per month etc. If you would like to download this, please click here. There are always upcoming releases that I am really excited about and often, I keep forgetting when they are getting released and end up searching it up time and time again. 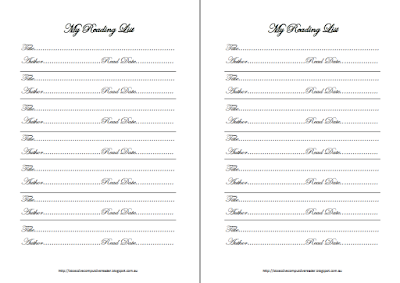 So I have created this planner insert to keep tabs on which books come out when. Click here to download. 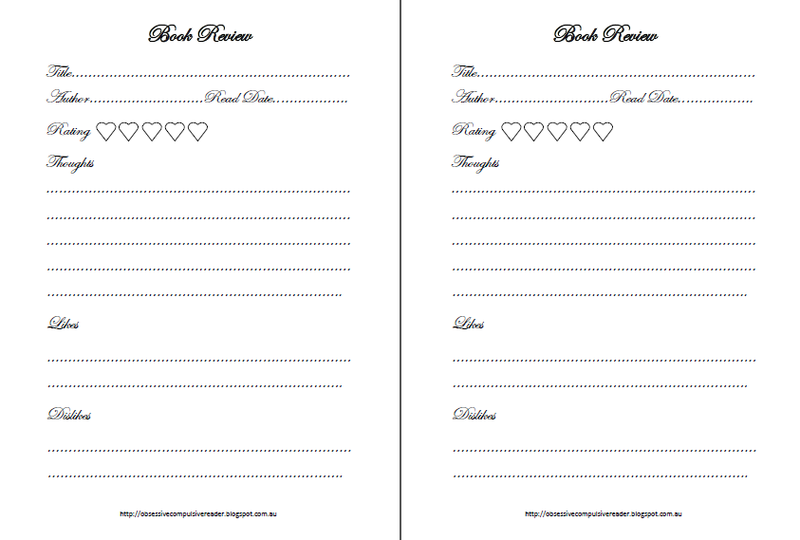 Lastly, and certainly not the least, I have created this planner insert for me to quickly jot down some thoughts I had about a book as soon as I am finished. As I have mentioned in one of my recent posts, I have come to rely on quickly jotting down thoughts so that when it comes to writing book reviews later on, I still remember what I thought about the book. 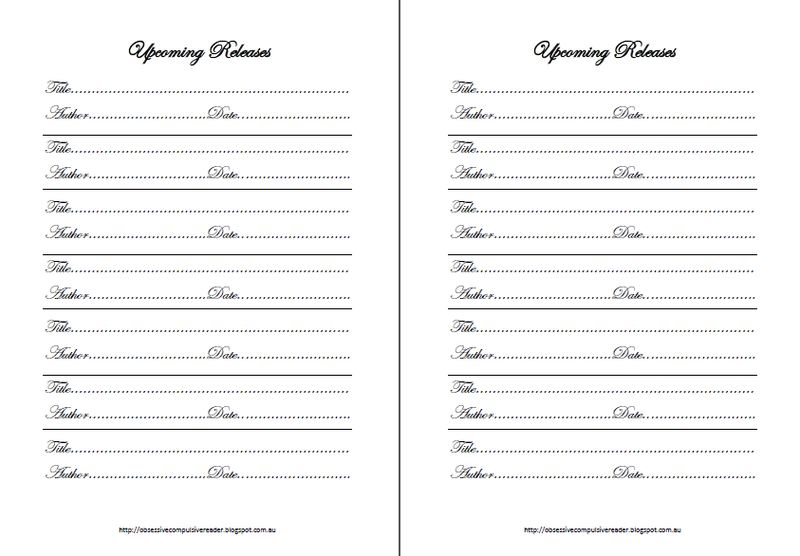 This insert is designed purely to jot down some quick impressions, which you can then elaborate on later. Click here to download. So there you have it, all my bookish spreads. 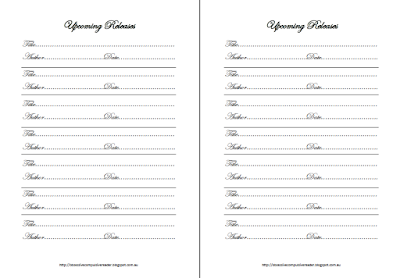 There are two pages to each file so that if you want to print it like an A5 or personal sized for your planner, you can. These are great! I'm always trying to be more organised with both my blogging and reading! And especially in trying to remember book releases, I just did a post recently about how I hate that I am ALWAYS forgetting book releases! Hopefully your spreads will help more of us to be more organised! I prefer a real sheets of paper to the rankings of the GoodRead! Therefore, many thanks for this opportunity to trace my favorite reading on these sheets of paper!